The biggest names in classic rock gather together to pay homage to the original riders on the storm, The Doors! SKU: 1713. Categories: Audio CD, Purple Pyramid, Rock. Features superb performances by members of Deep Purple, Foreigner, Yes, Rainbow, Mountain, Moody Blues, and ELP plus Edgar Winter, Chris Spedding, Todd Rundgren, David Johansen and more! 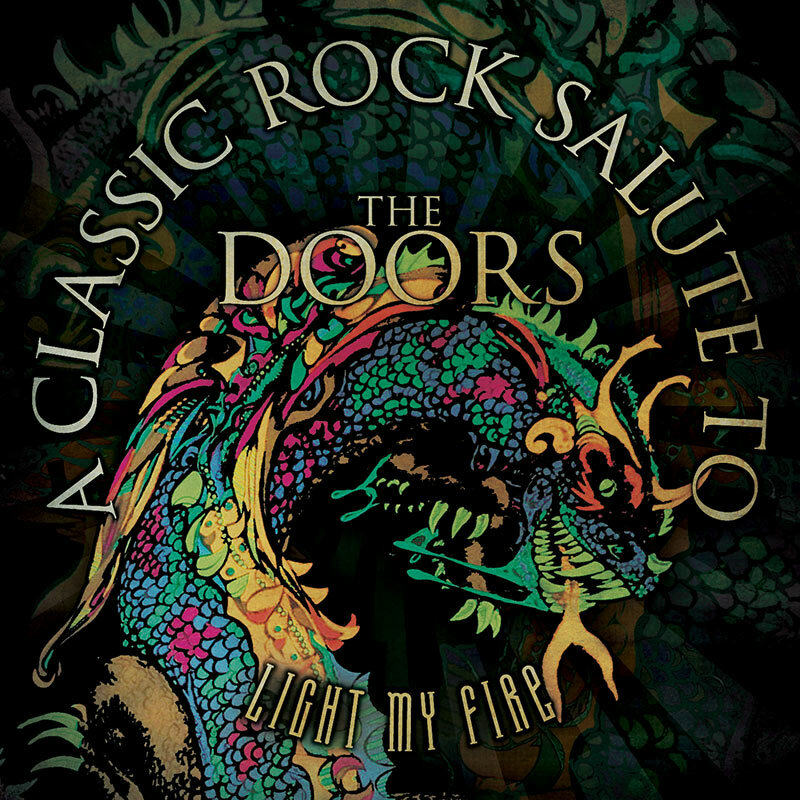 Includes innovative renditions of all of the Doors’ very best songs including “Light My Fire,” “Riders On The Storm,” “Break On Through (To The Other Side),” “Love Her Madly,” “L.A. Woman,” “People Are Strange,” and lots more!